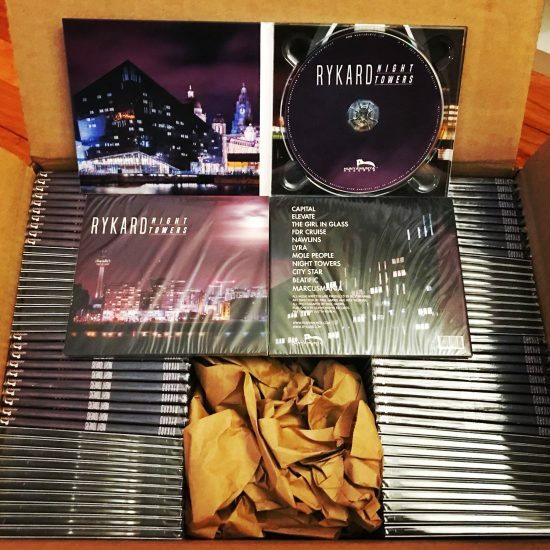 The first batch of Rykard – Night Towers has arrived and they look great! 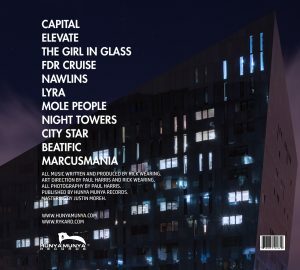 We’re only pressing a small amount of CD’s which will be available shortly on Amazon HERE. 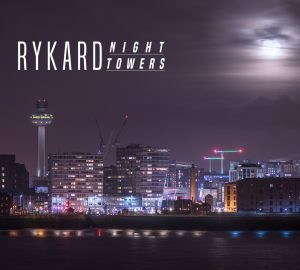 Rykard’s latest album Night Towers is available for pre-order on Amazon, iTunes and Bandcamp. 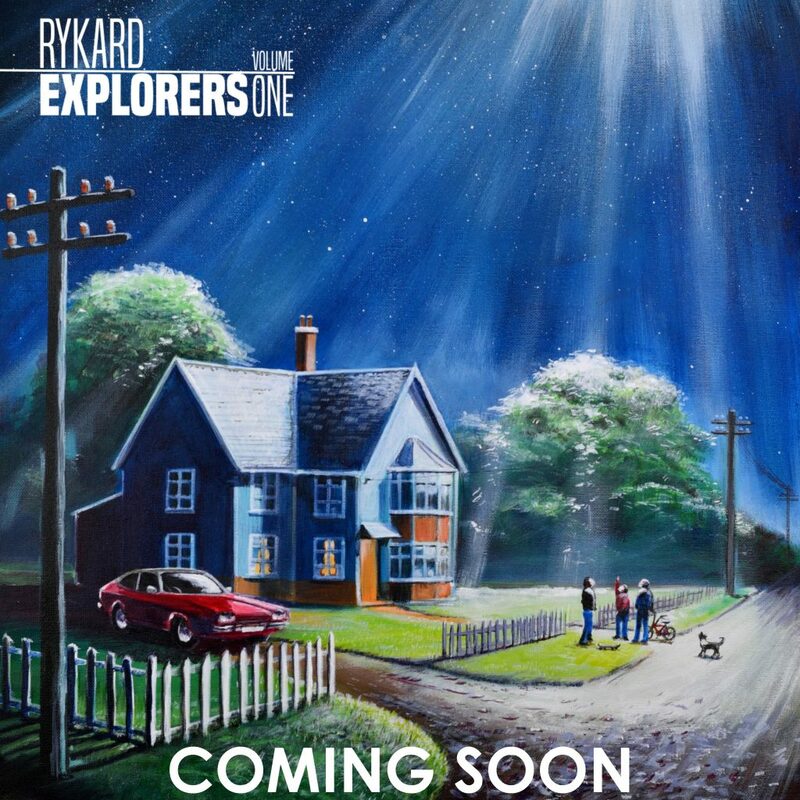 Limited CD’s are being pressed and will be available shortly after the release on Amazon and by request. 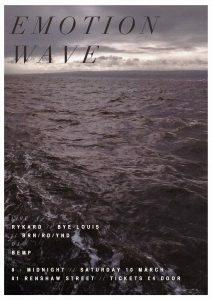 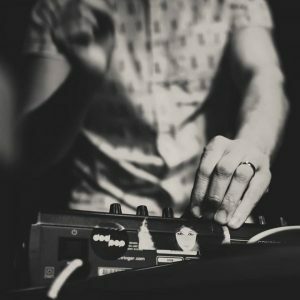 Rykard will be playing a live set at Emotion Wave 12 on March 10th and also recently did a Q&A with LOFIVE which is well worth the read!